Saffron is known as the most expensive spice on the market and for good reason: each small thread comes from a flower that only produces three small stigmas that must be picked by hand. 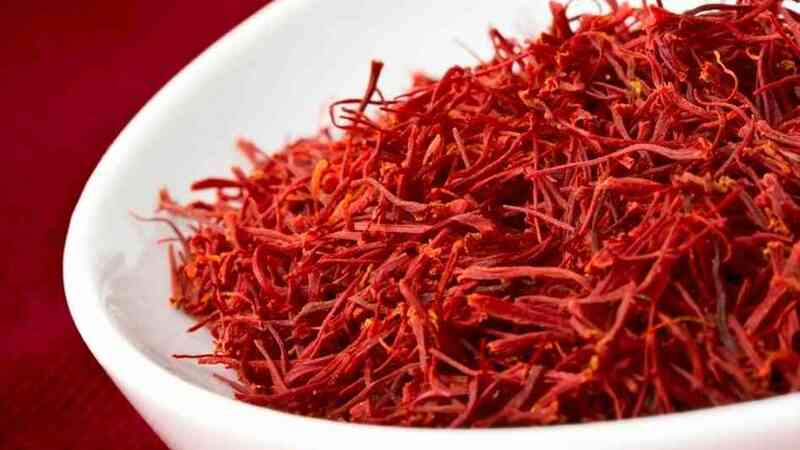 That means one ounce of saffron came from 14,000 threads! Saffron has made its name in history as well. The ladies of Henry VIII’s court used to tint their hair with it because of its bright, red hue. Quick tip: the brighter the red, the better quality the saffron is. When purchasing saffron, make sure the tips of the the threads are lighter in color to assure you’re not buying dyed, lower quality saffron. So, if you want to cook with saffron, be sure to steep it before you add it to any of your dishes. If you are in a hurry, keep the ratio of water (or broth) to saffron at five teaspoons to one teaspoon. Soak it for twenty minutes and mash into a paste. If you have more time, steep for 2-12 hours at a three to one ratio and do not crush the saffron. Be sure not to use wooden utensils when handling saffron, as it can absorb the color and flavor of the spice. Saffron is great with seafood: like fish, mussels, and C=clams. It’s also lovely with rice or risotto, soups, stews, and even bread. But remember: a little goes a long way! Usually just a pinch is enough for a serving of about four people. What other ways do you like to use saffron? Tags: easy, fine dining, how to, saffron | Permalink. Start by melting the butter in a medium saucepan. Add the onion and garlic, stir until onion is soft. Next, add flour, salt and stir for about four minutes. Add half of the milk and whisk for about four minutes. Add the remaining milk until the sauce comes to a boil and thickens. Simmer for about ten minutes and use immediately. 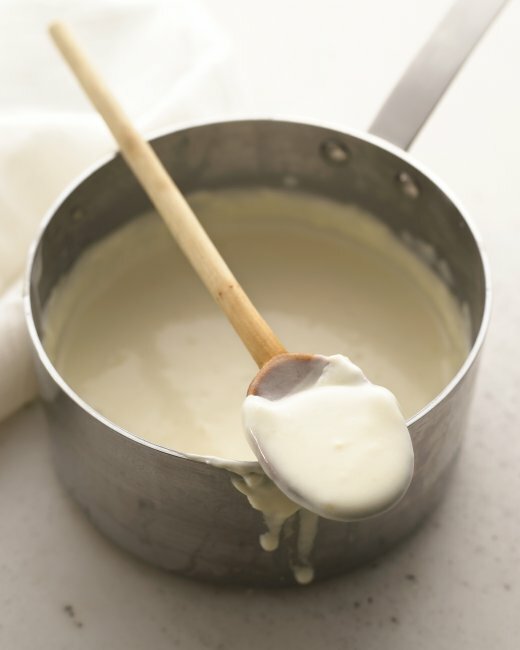 Béchamel is a great thickening agent for other sauces, like cheese sauce for macaroni and cheese as well as soups and stews. What else do you use béchamel for? Tags: Béchamel, diy, el segundo, recipe, restaurant | Permalink. 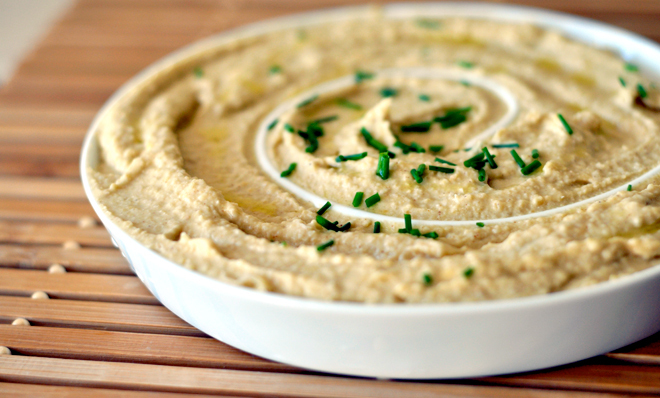 In recent years, Hummus has taken a main stage as the new “dip” of choice. But why? Not only is its smooth, creamy texture enticing, it also has many health benefits. Hummus is great with traditional chips, most commonly eaten with pita chips and also crudite. So here are our “why’s”. Made primarily from chickpeas, these little beans pack a lot of protein. They are known to protect against high cholesterol in blood vessels, and don’t contain any saturated fats. Another main component is Tahini, which also is full of protein and healthy fats. Drizzled and thinned with olive oil, you’ve got another heart and cholesterol protector. Garlic and lemon juice provide antioxidants, and help fight against immune diseases and bacteria. Rice is one of our favorite foods here at Farmstand because it’s affordable, healthful, and filling. But, we admit it can get boring at times so we have to get creative with innovative ways to literally “spice” it up. Sure, you could always pick up boxed rice pilaf from the grocery store, but those are filled with preservatives and unnatural ingredients which we try to avoids at all costs. 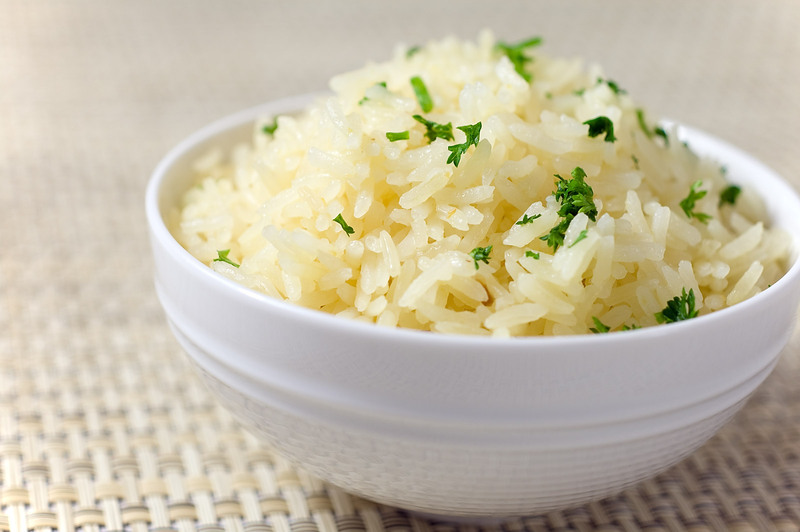 So, we wanted to share a few simple ideas to jazz up your rice. The most simple way to fill your rice with flavor is to use chicken or vegetable stock instead of water to cook your rice. You can also infuse the rice in a number of herbs including saffron, lemon zest, curry, and many more. You can even eat rice to satisfy your sweet tooth! Just add melted butter, cinnamon, and sugar to cooked rice for a heartier, healthier alternative to traditional desserts. If you are looking for a more out-of-the-box rice idea, try Rice Pilaf with Dried Fruits and Almonds. Prepare any type of pilaf you would like and add dried fruits. We like diced apricots and raisins, but whatever is your favorite or is in season will do. Then, stir in sliced almonds for a filling, delicious, and healthy meal or side! Do you have any go-to rice recipes? Let us know! Tags: healthy, herbs, recipes, rice | Permalink.